Want to know your Aadhar card number by name or your Aadhar card status by name and mobile number or with the linked email address? then must check this article. I will help you to find that number or status very easily. Nowadays many people are looking to know the card status online after applying for that or the card number online in case if they lost their card or for anything else. Its possible to know these only with only name and mobile number very quickly. 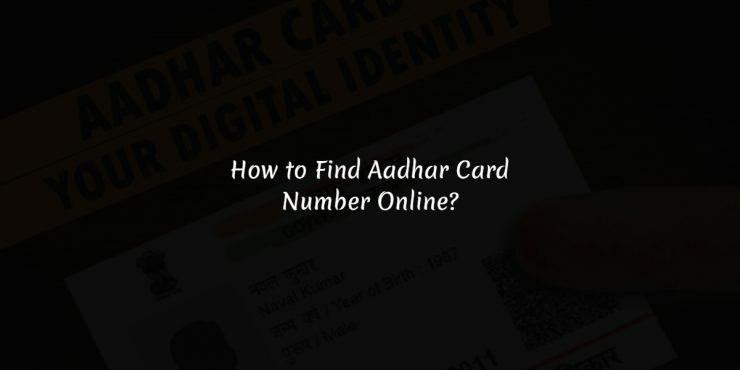 2 How to Check Aadhar Number by Name? 3 How To Find Aadhaar No Online by Name? 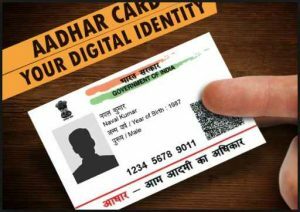 If you lost your aadhar card is lost or missing and you need your card copy or number urgently then, you can get that very easily online with just your name and mobile number or with the email address. I will guide the step by step instruction to get the details online very quickly. You should have the same mobile number used while aadhar card registration or the mobile number linked to the card. So, the mobile number and the full name is necessary to get the details and you have to verify the linked mobile number or the email address with OTP or the one-time password. 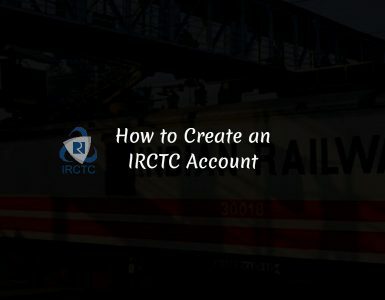 If you have those details then, no issues just follow the below steps and you can get that very easily. After enrolling for the Aadhar, it takes few weeks to process and get the physical card and if you want to know the stats of that then you can check the Aadhar card details by name and mobile number with this method. If anyone lost the card then, he/she can find the aadhar card number or the eaadhar copy can be downloaded online. Yes, if anyone lost the card then, its possible to get a copy of the card online with mobile number and name and which can be downloaded and can use for any purposes. The online downloaded card copy or printout will consider as a valid identity or proof so, you can use that for any purposes without any issues. 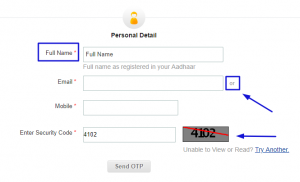 How to Check Aadhar Number by Name? As I have already mentioned you can get the Aadhar number by name and mobile number or with the email address very easily. Now, AADHAAR becomes an important identity proof for every Indian citizen and which is provided at free of cost even for kids, teenagers or for adults. So, its now a compulsory factor for each and every Indian citizen and can enrol once in his/her lifetime even if the provided card is lost then, the number or the digital eaadhar copy can be downloaded easily online without having any difficulties. But, you should have to verify the linked mobile number or the email address with the one time password or a code which is sent to the connected email or mobile number. This verification process is very necessary otherwise others can easily get your aadhar card along with your complete details and which may be misused So, its necessary to protect the data from misusing that’s why the verification process is included while trying to find the card details online. Now let’s check how to find the Aadhar card number online by name, mobile number or email address. How To Find Aadhaar No Online by Name? Now scroll down and find the “Retrieve your Lost EID/UID” section. Now, you will find a tab asking “You want to retrieve your lost Aadhaar Number (UID) or Enrolment Number (EID)” and which will be Aadhaar card number as default. Now, you have to provide your personal details like Full name, email address or mobile number and have to complete the human verification. After entering those details, click on send OTP button and you will get a success message – “OTP sent to your Registered Mobile Number. Check your Mobile.” and which is valid only for minutes. 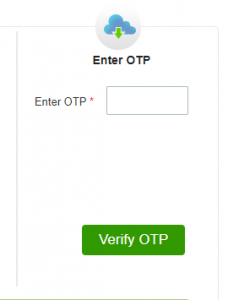 Now, you will receive an OTP or the one time password on your linked mobile number or password and you have to enter that OTP and click Verify OTP. So, now you have successfully got your card number online with the name and mobile number or email. Hope you got the card number or details very easily and you can comment below if you face any issues or have any queries and we will reply soon. Share this article with your friends and also Follow us on Twitter or Like our Facebook page to get new updates from our blog.